Path of Exile: Delve, the game’s latest expansion, is set to launch on August 31st (PDT) on PC and September 3rd on Xbox One! Let’s reveal some of its brand new features! Get ready to explore the infinite depths of Azurite Mine and discover untold reaches including socketable currency items, skill gems and brand new gear! The Mine has been taken over by an evil darkness that has managed to exile the Eternal Empire but Niko, an inventor, has built a device called Crawler that can pierce through the dark and is going to help you succeed in your journey. Stay close to its light but have some flares and dynamite ready to discover hidden rooms, blow up walls (and enemies) and dig up Azurite which you can sell to Niko for profit and other useful items! 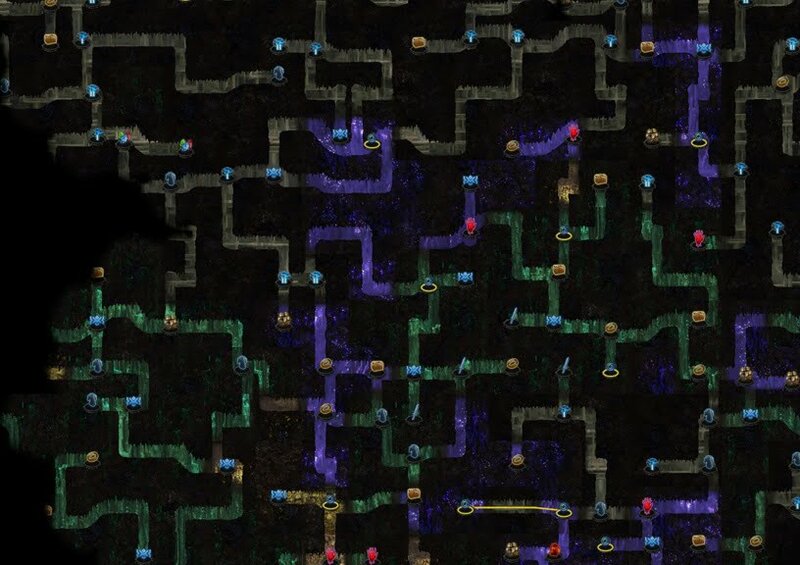 The Azurite Mine is the game’s first infinite Dungeon, meaning that the deeper one gets, the harder the game is. As you explore the Mine, you will come across different biomes or even lost cities from Wraeclast’s dark history! 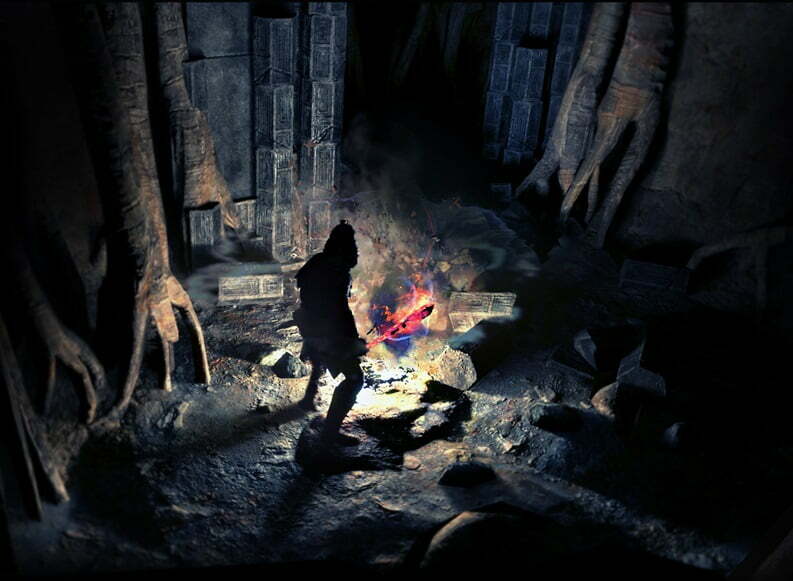 Each environment has its own monsters, bosses, encounters and rewards. Some of your fights may be much harder than in end-game Maps and your progrees can only be hindered by the power of your chosen Character Build. In Path of Exile: Delve, players will find ten powerful new or completely reworked skills; centered around two character archetypes, the Guardian and the Pathfinder, one can play as a holy warrior who strikes down foes with lightning damage while benefiting teammates and minions, or as a chaotic archer who uses nature- and poison-based skills to pin and suffocate enemies. Additionally, new and powerful items are waiting for you to discover! 7 new Divination Cards and 18 new Unique Items are going to help you create powerful new builds! Also, keep an eye for Timeworn Reliquary Keys which will allow you to open a portal to the Timeworn Reliquary which contains one of 150 Unique Relics from past Path of Exile leagues!